If you play computer games, you know about Steam , the Internet's most popular game distribution service with over 100 million players and 6,000 games available to download and play on your PC, Mac, or Linux computer. And, an estimated $3.5 billion in game sales. Steam receives so many new game submissions for distribution on its network that Value Corporation, the company behind Steam, set up Steam Greenlight to choose the best new games for distribution on the Steam network. 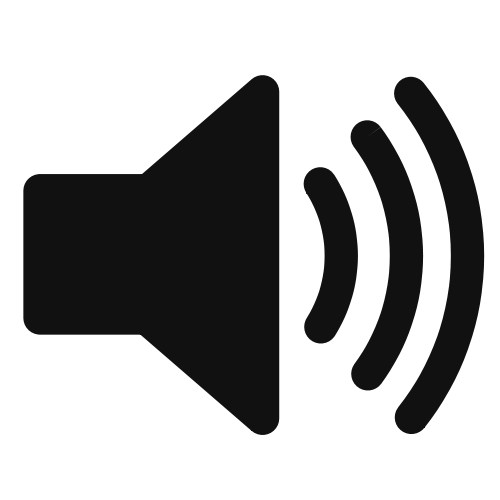 Steam Greenlight is a website that enables the Steam player community to VOTE for new games they want to play. If a game earns enough YES votes and positive community feedback, Steam will choose it for distribution to its player network. 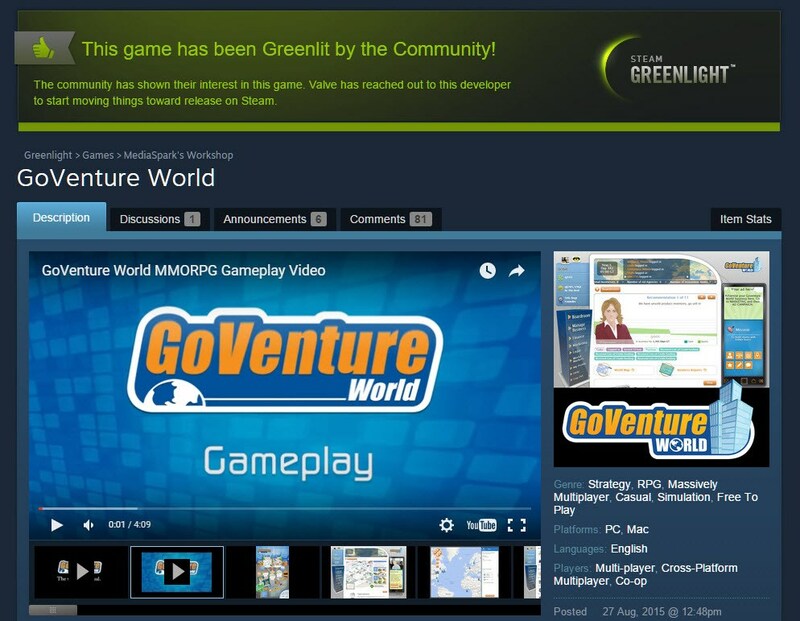 MediaSpark's GoVenture World game was added to Steam Greenlight and competed with over 1,900 new and unpublished games from around the world. On Dec 31, 2015, GoVenture World earned enough YES votes to earn it a spot in the top 72 games, triggering Steam to greenlight the game for distribution. MediaSpark will soon be working with the Steam team to establish the distribution details. MediaSpark founder and CEO , Mathew Georghiou, describes GoVenture World as the most authentic business simulation ever created . Players can create and manage virtual businesses while competing and collaborating with others around the world. More than just a fun and realistic game, he believes it has the potential to be the single biggest innovation in the history of entrepreneurship and business education. MediaSpark's vision is for GoVenture World to provide business experience and skill development that is so authentic , people will promote their in-game success on their real-world resumes to help further their careers or start new businesses. GoVenture World could eventually earn players university credits, and provide those who cannot afford post-secondary education an experience that is equally and perhaps even more valuable. GoVenture World, still in development, continues to win recognition and build anticipation with players around the world, as described in this earlier article when the game was highlighted by Microsoft . 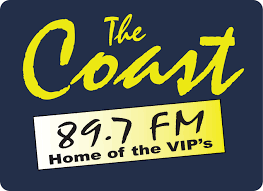 NOTE: goCapeBreton.com and lokol.me are also MediaSpark creations. Congrats, it sounds great. Interestingly, I only learned of Steam about a month ago to have it now come up in conversations three times. Very cool! Huge congratulations to the team on this! A massive help in attracting attention! Congrats to Matthew and the team!